Agencies see value in augmented reality advertising, while clients appear to be leaning toward virtual reality. Overall, there seems to be general interest in adopting both AR and VR into advertising, according to a new study by Vibrant Media. 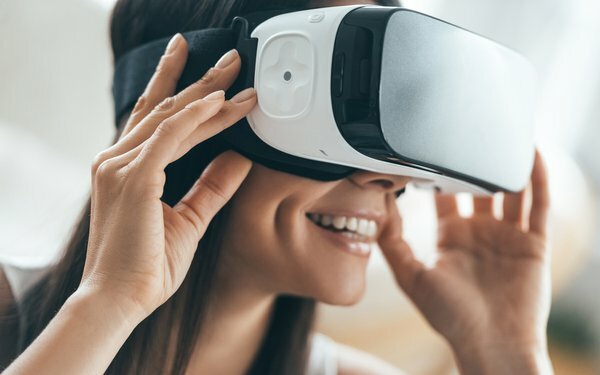 The study, comprising a survey of 43 agency executives, 76% of whom are between 25 and 34 years old, found that more than two thirds (67%) of agencies want to see more AR and VR in digital advertising campaigns. Almost half (49%) said interactive and immersive experiences can prevent ad blocking and about the same (48%) said they believe augmented reality has given a new role to offline advertising. When it comes to client work, virtual reality seems to have the edge. Of those who have purchased AR or VR ads for clients, more than two thirds (67%) said they went with VR and less than a quarter (17%) were AR. However, agencies see the success of the two formats differently. More than half (58%) of agency executives said augmented reality campaigns will be more successful than virtual reality this year, with 42% saying the opposite. The primary objectives when using the mediums seem to be consistent between AR and VR. Creating consumer engagement is the top priority for both, followed by building brand awareness. No agency executives said that driving traffic is the primary objective for using VR and only 2% said so for AR. Hardware accessibility may be impacting agencies, with the majority (90%) saying they do not own their own VR headset. When demoing a VR experience from a company, fewer than two thirds (60%) of agency executives said they used a VR headset. It is unclear how the demos were tested for the other 40%. 1 comment about "67% Of Agencies Want To See More VR/AR In Ad Campaigns". Judy Baran from GMM, March 10, 2017 at 9:52 a.m.